If you’re new to blogging, or if you’ve done any research, you’ve probably seen a lot of articles that talk about blogging tools. 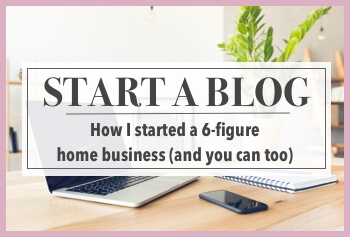 From hosting plans to Pinterest schedulers, it’s super confusing when you’re getting started and you see a lot of bloggers recommending a lot of different things! Today I’m sharing the blogging tools that I actually use, what I’ve tried and didn’t like, and what I skipped altogether. Full disclosure: For some of these services, I receive a small commission (at no extra cost to you) when you sign up. For some of them I don’t get anything — I simply recommend them because I use them and love them. For each category I’ve listed my picks, what to skip, freebies, and more! I’ve been with Bluehost since I switched from a free blogging site to self-hosted a few months into my blogging journey. I’ve been with them ever since! (Read more about why I don’t recommend starting a blog on a free blogging platform). 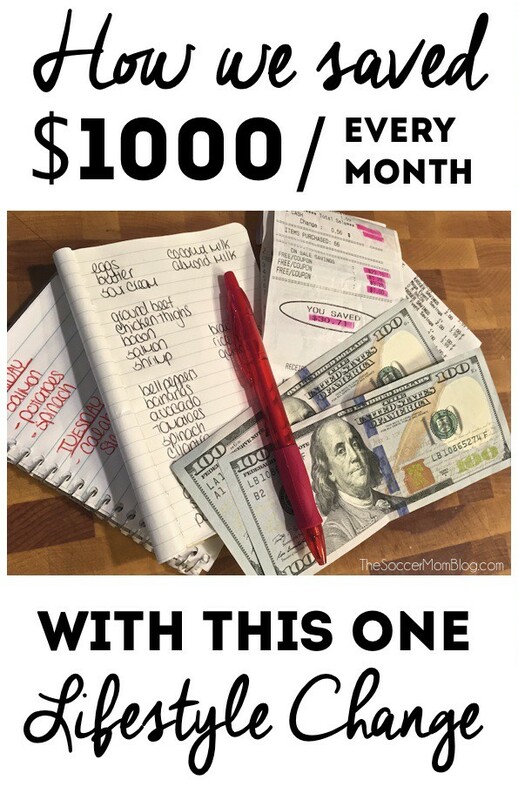 I started with the Basic Plan, which is only a few bucks a month and upgraded to the WordPress Plan when my traffic hit 150K a month. If you sign up through my link, you’ll get a special offer just for fans of the Soccer Mom Blog, which gives you a lower price than what’s listed on their regular website! Unlike social media networks, which change their algorithms often (affecting your reach), you have complete control over your email list. That’s why it’s so important to start collecting emails right off the bat! Feedburner — A free service from Google which allows you to manage your RSS feed and send out an email update to subscribers when you publish a new post. It’s basic, but it’s absolutely better than nothing and is useful for getting clicks on brand new posts. Constant Contact — In my opinion, the most user-friendly email marketing provider on the market. They also offer an unparalleled 60-day FREE trial (no credit card required!) Click here to learn more about why I like Constant Contact. ConvertKit — When I switched to ConvertKit, my open rate doubled almost immediately! 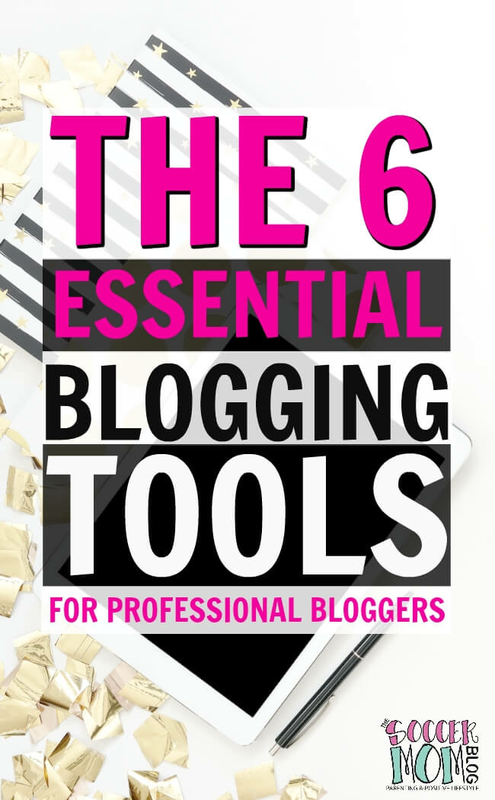 It’s one of the pricier options, but one of the most popular with bloggers because it has so many features available. Facebook — I recommend sticking with Facebook’s own native scheduler (scheduling posts through Facebook itself) because their algorithm prefers it. You’ll likely see lower post reach if you use an outside scheduling tool, paid or not. Twitter — Some of my blogging friends use Buffer and swear by it, however, I simply use Twitter’s free scheduling tool: TweetDeck. Twitter gives a lower return on investment than all of my other social media networks, so it’s not where I choose to dedicate my resources. My pick: I use Tailwind and love it because it allows me to pin content at prime times, even if I’m not able to get to my phone or computer. In my first three months using Tailwind, my Pinterest following tripled — jumping from 7000 to 21,000 followers! Tailwind offers awesome analytics to show which of your boards perform best, and the new “tribes” feature helps you find and share content with bloggers you know. PASS: I experimented with BoardBooster for a couple months because some bloggers rave about it. While I found BoardBooster easy to set up, my results were terrible: slower growth and lower traffic. A Pinterest “insider” speaking at a blogging conference last year explained that BoardBooster is not a Pinterest-approved partner. It’s possible that some bloggers truly do have a good experience with BoardBooster, but I didn’t. IZEA (formerly Sponsored Tweets) — This is the first influencer network I joined and one of the first ways I started making money blogging. I absolutely love the team at IZEA because they are approachable and easy to work with. Through the IZEA dashboard (and phone app), you can bid on offers that interest you AND brands can contact you directly with offers. I started by making a few dollars to send out sponsored tweets over a year and a half ago, and now I regularly partner on sponsored blog posts and even longer-term ambassadorships. TapInfluence — This is another one of my favorite influencer networks for two main reasons. First, the platform is super simple to use because brands/agencies reach out to you with campaigns. Second, the TapInfluence platform provides a recommended rate based on your reach/stats, which is helpful in setting your rate across the board (even with other networks or PR agencies!) This is one of the premium networks, so I recommend applying after you’re getting five-digit page views. I also work periodically with Clever network and SITS/Massive Sway. Both are good options to check out when you’re got some experience under your belt. Google Adsense — This is the first ad network I used, and it is for many bloggers. While Adsense generally accepts newish bloggers, I recommend waiting until you’re getting at least 5000 page views a month to increase your chances. (Plus you won’t make noticeable income before that anyway). Media.net — My mom (also professional blogger at My Think Big Life) is with Media.net and is very happy with them. If you’re having trouble getting approved for Google Adsense, or are looking to try something different (and potentially get higher rates), this might be the best option for you! Mediavine — While I am not personally with Mediavine, I met their team and founders at a recent blog conference and they’re great! 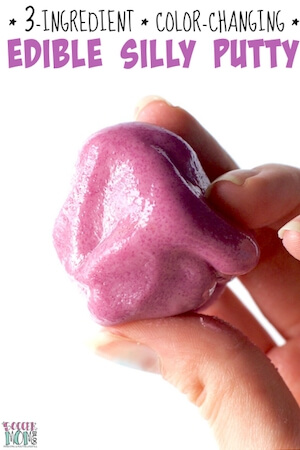 My partner at In The Kids Kitchen (our joint family food blog) is with Mediavine for her own website and she absolutely loves them. Their rates are substantially better for most mid-range bloggers than the starter networks. AdThrive — I can’t say enough about how wonderful it is to be with AdThrive. Not only are their rates some of the best in the biz, their support is top-notch. They reply right away anytime I have a question, and they’ve even helped me with a few tech issues that weren’t even ad related. Love them!! Banking on Blogging — I’m a little biased because this is MY group! I founded this group in late 2016 with my mom (also a blogger) as a place for bloggers of all experience levels to support and learn from each other. Join us here! Another thing you’ll see LOTS of recommendations for are blogging courses. Some of them are expensive! If you’re going to make a serious investment in a blog or social media course, you’ve got to know if it’s worth it first! I’m in the process of evaluating courses and learning resources and will add them soon! Be sure check back in the next few weeks for the update! Hey Stacey! Thanks so much for mentioning us in your post. <3 I just wanted to mention that Mediavine has a lot of bloggers that are well over the 100k traffic mark. We're for any bloggers over 25k sessions a month. We use the same technology on our sites with 25k sessions as we do on our biggest sites that have tens of millions of sessions a month. Let us know if you have any questions! Thank you so much for the mention! Given that you don’t use us, it was really kind of you to say such nice things. 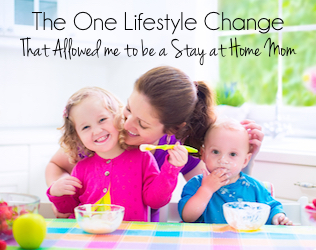 One thing I did want to clarify – Mediavine works with bloggers of all sizes. Our largest site in the network has more than 30 million pageviews a month. When we set our minimum requirement, we tried to be as inclusive as possible, and somehow that has led people to think we don’t work with sites of larger sizes. But we definitely do. Again, thank you so much for the mention. We truly appreciate it! Hey Amber – thanks for posting! 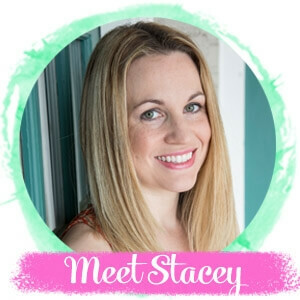 I loved meeting you and the team in Austin this year (I’m partners on another site with Jennifer @ Sugar Spice & Glitter) and I was super impressed with how much you interact with and genuinely care about your bloggers. Happy to put in a good word!